Stockton North MP Alex Cunningham has pledged to help local residents living on the breadline by backing a local food drive. The Million Meal Appeal where shoppers can donate food to help local people in crisis is being organised by charity FareShare and Sainsbury’s stores across the country on Saturday 6th and Sunday 7th October. One group involved are the organizers of Billingham Food Bank run by the New Life Church. Volunteers will be asked to greet customers and encourage them to buy an extra item of food from the Million Meal Appeal shopping list. Donations will be collected as shoppers leave the store. 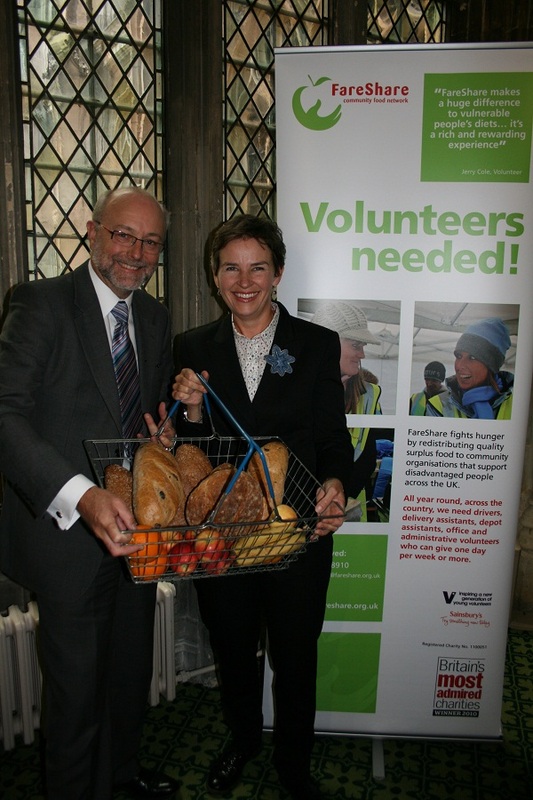 FareShare will then deliver the donated food to over 700 charities and community projects across the UK to help families in need. Sainsbury’s will match the level of food donations collected over the weekend. FareShare is seeking more volunteers to assist with the two-day food drive. 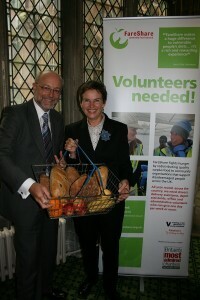 Volunteers can sign up at http://www.fareshare.org.uk to register, and choose their preferred store and time slot. The Million Meal Appeal comes as the economic crisis deepens and the rising costs of living hits households in Stockton North hard. Food prices rose by more than four per cent over the last year and the Joseph Rowntree Foundation estimate that around 5.8 million people in the UK struggle to afford everyday essentials like food. “More and more families are feeling the squeeze from higher food bills and struggling to make ends meet. It is a disgrace that even though we are the seventh richest country in the world we face an epidemic of hidden hunger, particularly in children.